Having difficulties looking for O-rings? We can help you because we have all sizes. 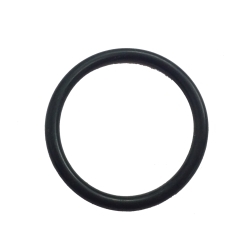 An O-ring, also known as a packing, is a loop of elastomer with a round cross-section, designed to be seated in a groove and compressed during assembly between two parts, creating a seal at the interface. 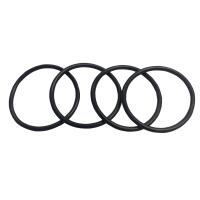 O-rings are commonly used in machine design because they are inexpensive, easy to make, and reliable and have simple mounting requirements.